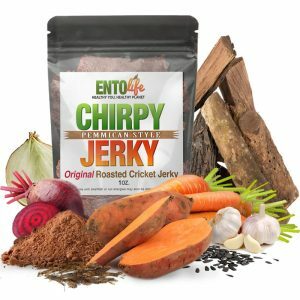 EntoLife is a healthy snack food line made using popular edible insects. 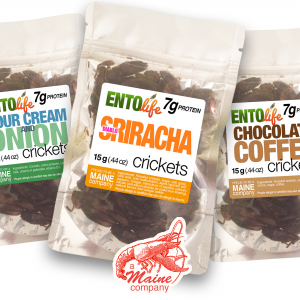 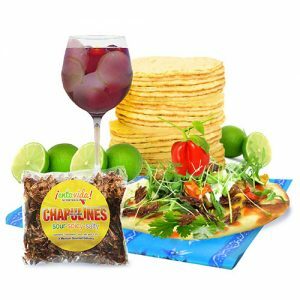 EntoCuisine introduces gourmet insects for professional and home chefs. 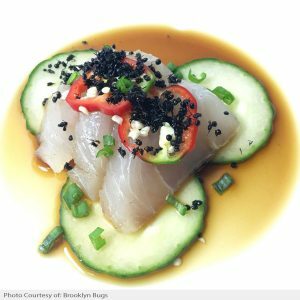 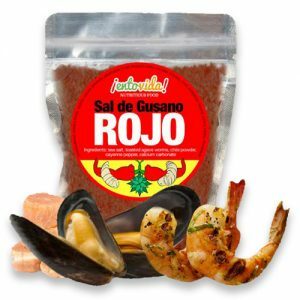 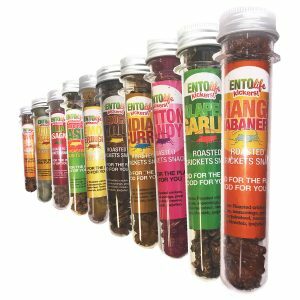 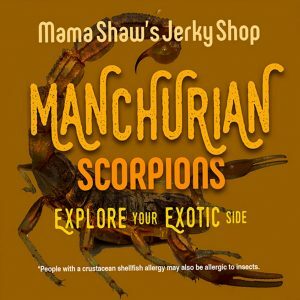 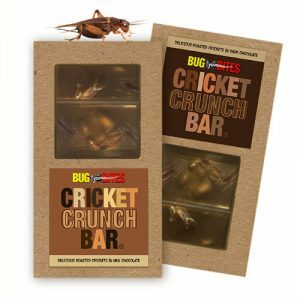 Experience edible insects from around the world with EntoExotics. 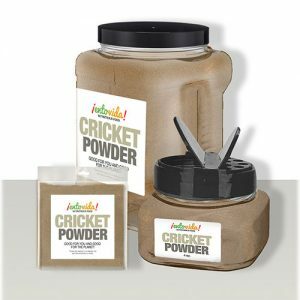 EntoVida celebrates the unique entomophagy cuisine enjoyed south of the border.